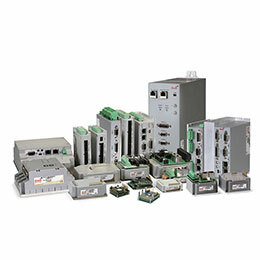 Multi Axis Controllers | Electrical And Power Supply Equipment, Subsystems And Components | Elmo Motion Control Ltd. 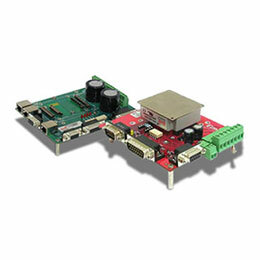 Platinum Lion (P-Lion) Multi-axes Motion Controller is the most advanced and ruggedized multi-axis network motion controller. This featherweight, miniature, advanced multi-axes, motion controller is designed for enhanced connectivity to attain unlimited performance. It operated in any extreme, extended environment. 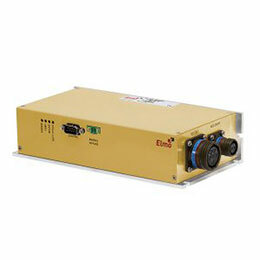 Elmo’s ExtrIQ version of the Platinum-Maestro is the world’s most advanced and ruggedized multi axis network motion-controller, suitable for operation in any environment. 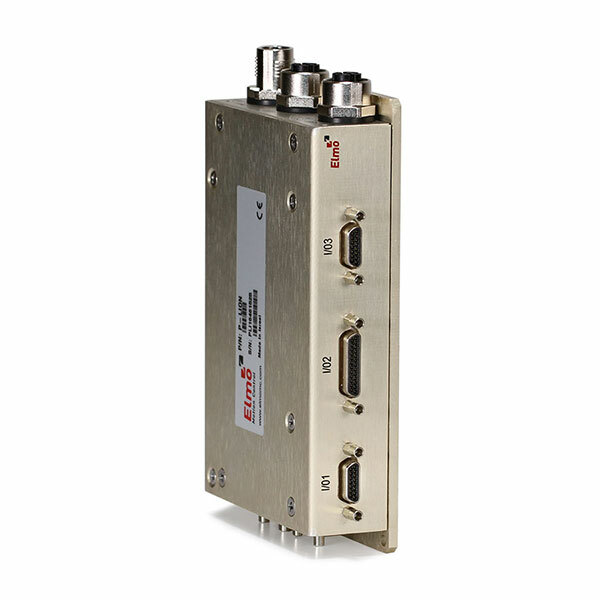 The features of multi axis controllers include unique EtherCAT cycle times for multiple axes; digital and analog inputs and outputs for fast, responsive, direct controller-level interfacing with accelerometers, encoders, serial devices, IMUs and gyroscopes; and a user-friendly, flexible development environment. Platinum Lion (P-Lion) can manage inputs of up to four inertially stabilized platforms at less than 250 μs cycle times, with precise synchronization and jitter of less than 5 µs. It consists of integral high-level computational dual-core system (2 x 1.5 GHz) with memory and onboard additional hardware peripherals. 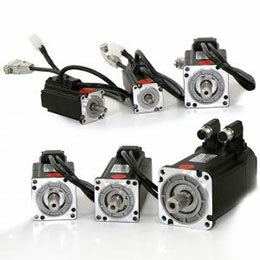 It optimizes overall accuracy, speed, and throughput of any system. The P-Lion is ideal for applications such as Inertial Platform Stabilization, requiring high speed, high responsiveness IMU/gyro support. The P-Lion is the ultimate controller for precise, extreme, and reliable motion as it is incorporated with countless multi-axis motion algorithms and features such as 3D high resolution error mapping, high order polynomial motion segments and trajectory buildup, smart gearing dynamics PVT and more.